Sergey Sobyanin has pledged to allot plots of land for the construction of 60 Orthodox churches in the Russian capital. 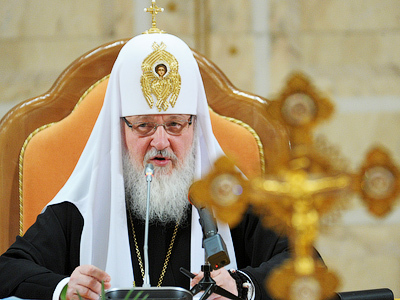 ­The land will be allocated within a month, the mayor told the Patriarch of Moscow and All Russia Kirill. To begin “this big program”, they will lay together the foundation stone at the construction site of the first church in April. 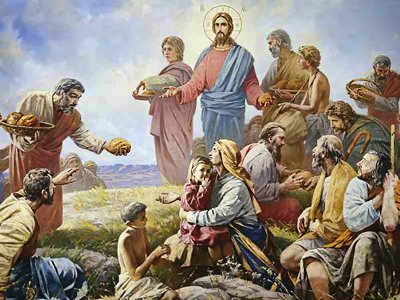 This will be the largest allocation of land plots for church purposes over the last one hundred years, head of the Patriarch’s press service Archpriest Vladimir Vigilyansky told the Kommersant daily. The 60 plots promised by the mayor are part of a program aimed at constructing 200 Orthodox churches in Moscow. The idea had been proposed earlier by Patriarch Kirill. Moscow is still lagging behind other Russian cities in the number of Orthodox churches per person. On average, one church is intended for 10,000 people in Russia, and per 25,000 people in the Russian capital. 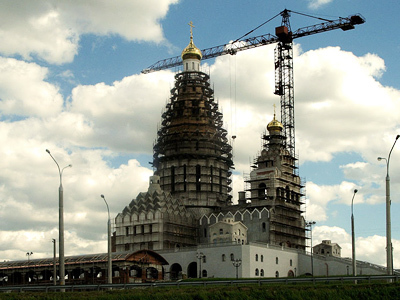 The Russian Orthodox Church will finance the construction of all the new churches in Moscow, using standard construction and concrete. Each church will be able to accommodate from 100 to 500 people. Sobyanin announced his surprise decision against the background of the recent scandal over plans to construct the Council of Muftis’ mosque in Moscow’s Tekstilshchiki district. 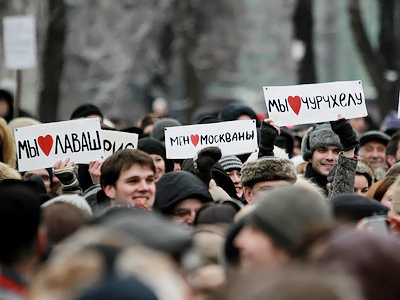 After protests of people living in the populous Southeast Moscow area short on public greenspace, the new Moscow government revoked the permission given by the municipal authorities. Mufti Albir Krganov, the head of the Muslim Spiritual Board for Moscow and the Center of Russia, said in January that the authors of the project have only themselves to blame for its failure. They should have learned the opinion of local residents first and agreed on the right place for construction, he stressed. Although some Muslim leaders said there could be problems with the construction of new mosques in Moscow, Krganov believes there are no “objective obstacles” against it. 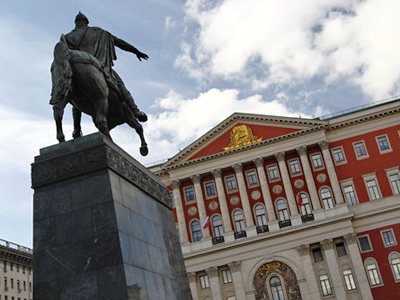 The mayor’s decision is considered by some observers as a move to underline the cultural tradition of Slavic Russians and Moscow’s Orthodox roots. Nevertheless, the Council of Muftis is not inclined to dramatize the situation. “We are glad that the Russian Orthodox Church has managed to solve such an important issue,” the council’s chairman, Mufti Ravil Gainutdin told the daily. He is convinced that the interests of Muslims will be taken into account and plots of land will be allotted for mosques as well. Such talks with the Mayor’s Office are under way, but no decisions have been taken yet.